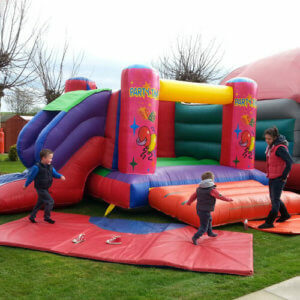 Happy Days Entertainment has a large selection of characters available to visit your party and add something special. If you want your children to really have a memorable experience then a visit from one of characters is a must. If we don’t have the character that you you are looking for just call us and let us know. We might still be able to make it happen. 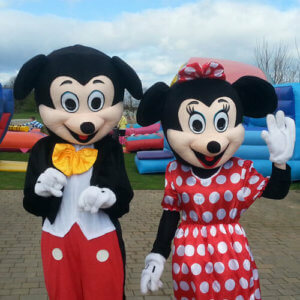 Make your party truly memorable with a visit from Disneys most popular celebraties. 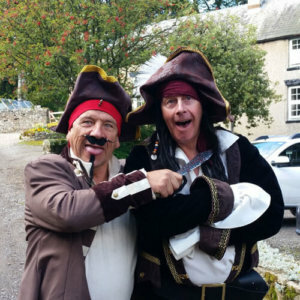 Create the best pirate party ever with a visit and games from Marco. 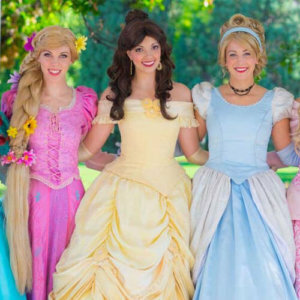 Every little girl dreams of meeting a real princess, why not make it happen.